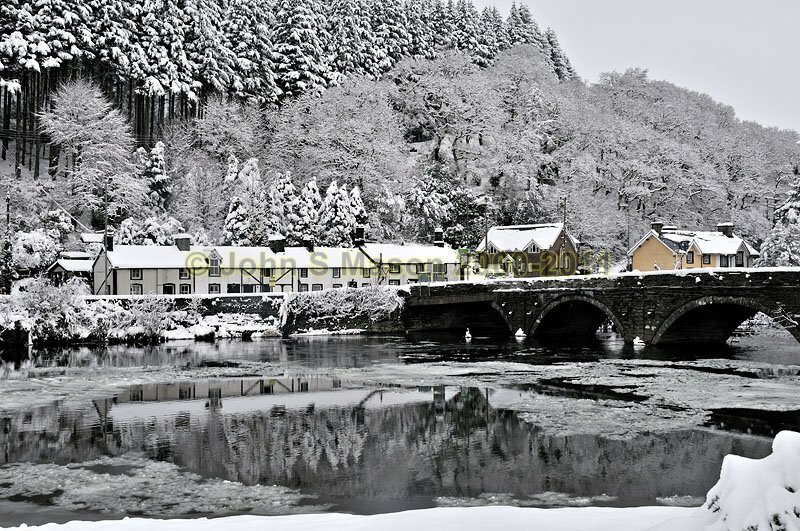 Dyfi Bridge in the depths of winter - just before the biggest December 2010 snowfalls. Product number 121026. Email me to enquire about this image: click HERE.